Chef King Phojanakong with his creation – and proclamation. 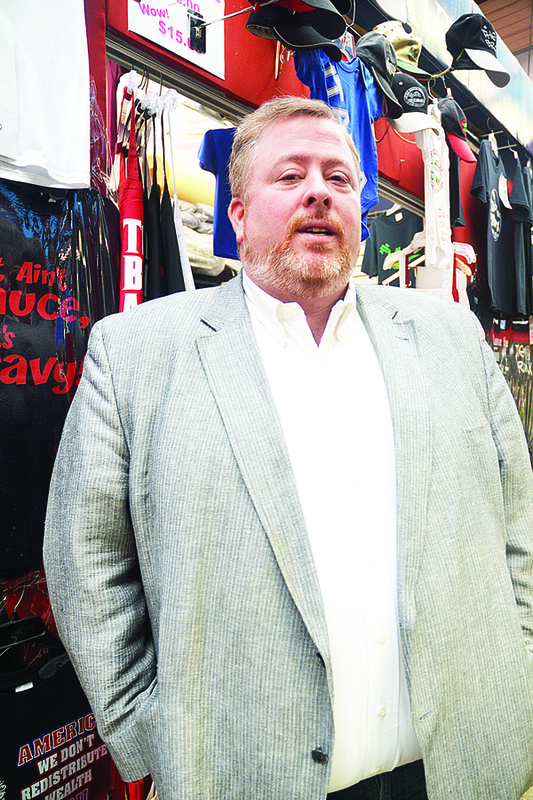 Just in time to help fight off winter’s encroaching cold, a new warm front has arrived in the form of the borough’s first official hot sauce. 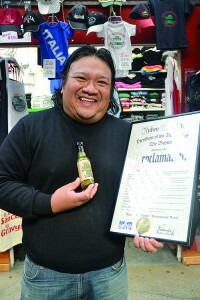 The Bronx Hot Sauce is the creation of acclaimed chef and restaurateur King Phojanakong, who owns two New York City restaurants and who has appeared as a featured chef on Bravo, The Food Network, The Cooking Channel, HGTV and PBS. He has also visited the White House in support of the First Lady Michelle Obama’s “Chefs Move to Schools” anti-obesity campaign to help schools serve more nutritious, tastier meals. Phojanakong, who credits his love of cooking to having grown up within a diverse Filipino and Thai family, is no stranger to the borough and the city’s uptown neighborhoods. A graduate of both Bronx Science High School and City College, Phojanakong has also worked with Kelly Street Restoration to provide accessible and healthy fresh food to local residents using community gardens and local farms. 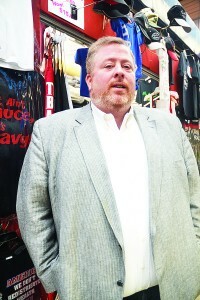 John Crotty is the co-founder of Small Axe Peppers. “The sauce is made of Serrano peppers, onion, garlic, sugar, apple cider, vinegar and salt,” said Phojanakong. As with any good recipe, the tasteful product is the result of balanced ingredients that included friendship, collaboration and a dash of ingenuity. 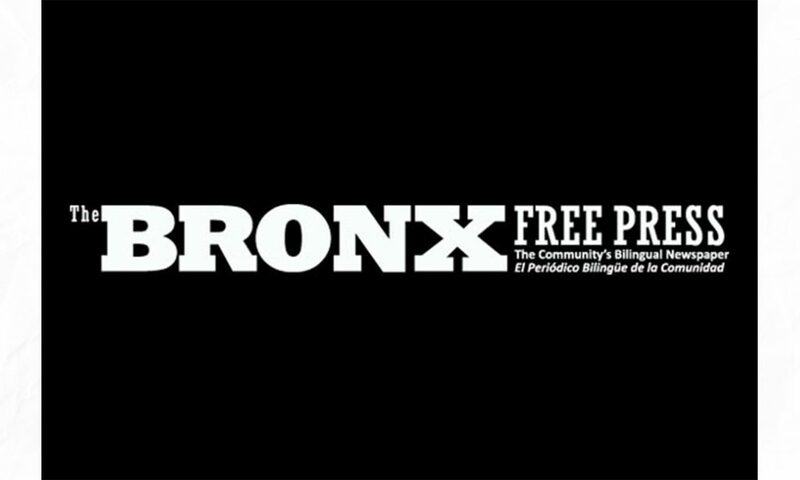 Small Axe Peppers, a company that sources and produces hot sauces using local community farms, donated 3,500 Serrano pepper seedlings in the spring of 2014 to the non-profit GrowNYC for distribution to gardens throughout the Bronx. These included the Morning Glory Community Garden and the Kelly Street Garden. The company then bought back the peppers for a premium price at harvest time in the fall.